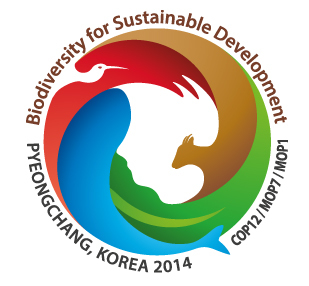 Take action and join the World Environment Day ! 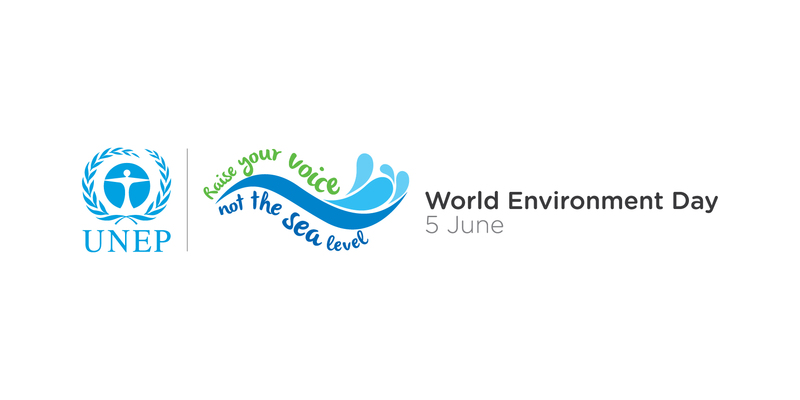 The Biodiversity and Community Health (BaCH) Initiative’s partner UNEP is promoting the UN World Environment Day (WED) by encouraging global action FOR the environment! Find out more about ways to join the global movement to DO something positive for the environment here.